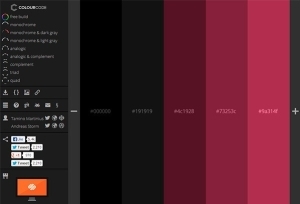 Pretty nice color schemes generator. 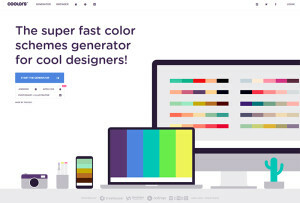 Also available as mobile app and Adobe extension. 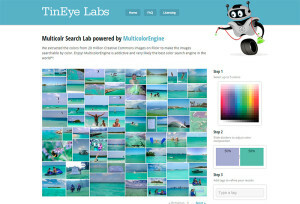 TinEye Labs – Multicolr Search LabGo! 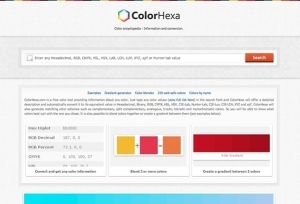 Best color search engine to find color related images on Flickr. CC Licensed. 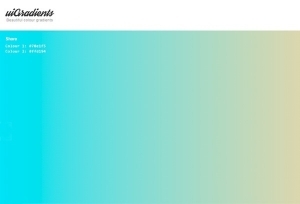 Beautiful colour gradients. 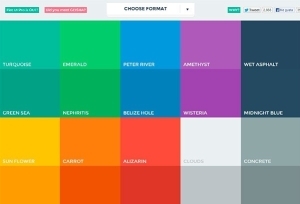 Pick one and get the CSS code. 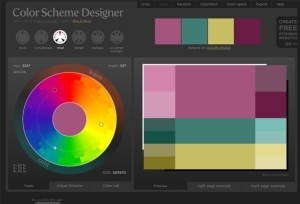 Excellent online tool to find and create custom colour schemes. 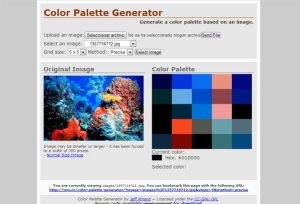 Create color pallettes from images. 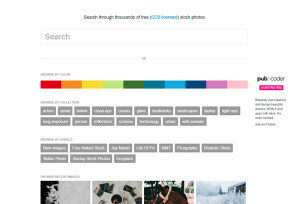 Source code available.